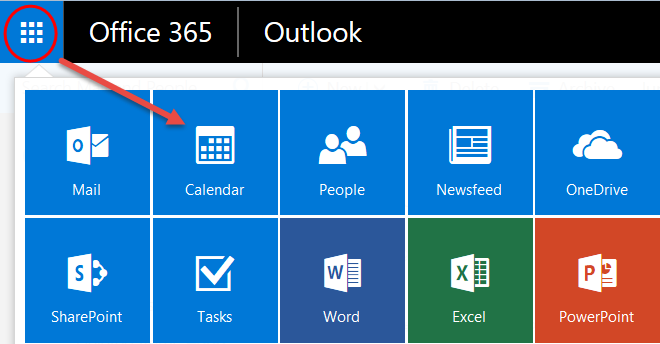 Most UCI Exchange email and calendar users now have their accounts in Microsoft’s Office 365 cloud service. 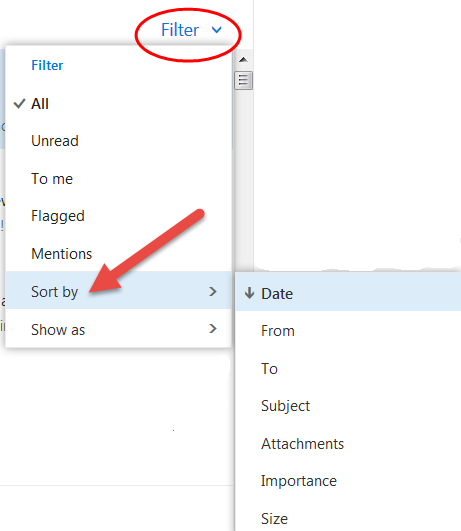 You can always use the full-featured Outlook application (part of Microsoft Office), but you can also use the Web interface, Outlook Web Access (OWA) if Outlook isn’t available on your computer, or doesn’t meet your needs. 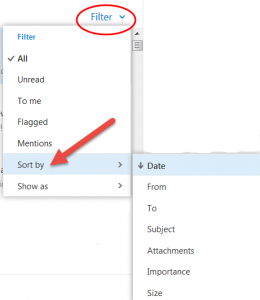 There are many methods for sorting and filing from your inbox. You can delete a single message by simply clicking on the trash can icon that appears when you hover over or select the message. You can use the check-boxes that appear on the left when mousing over a message to create a group for refiling or deletion. 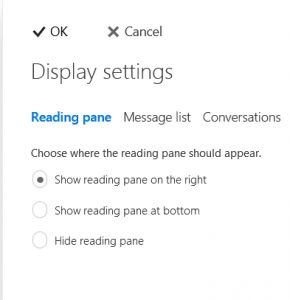 You can also drag-and-drop messages one at a time or (by shift-clicking or control-clicking) in groups. 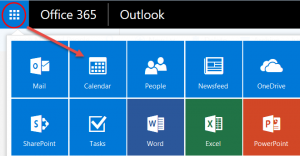 Because OWA is part of an online suite of Microsoft tools, you can quickly jump to another (such as your calendar) using the grid in the upper left of the window. There is also a flexible search box in that corner. 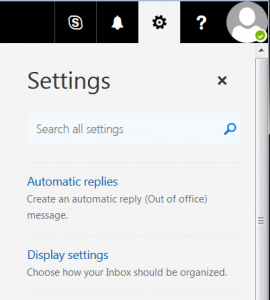 From the black-and-white gear at the upper right, you can configure your out-of-office message, as well as make some layout choices (Display Settings). 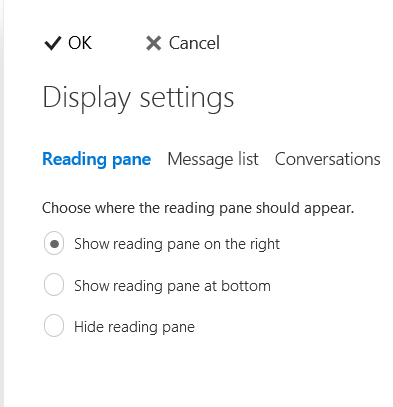 The Reading Pane is where you see the contents of a message. You can choose where in your browser window you want it to appear, or suppress it and use all the screen space for your folder and message list. From the Conversations tab you can display related messages with the newest message first or last. This is only a sample of the features in OWA. The OIT Help Desk is ready to assist you with any other needs in managing your Exchange email or calendar.